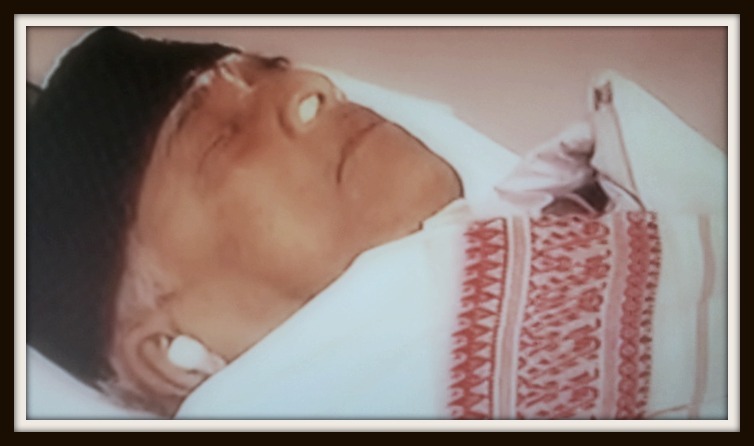 Dr. Bhupen Hazarika, the Assamese Maestro who represented Assam in the world music scenario, passed away on Saturday, Nov 5,2011, in Mumbai at 4.37 P.M. He was 85 years old. He is considered the last of the great ballad singers in India and one of the greatest singers of all time. As arrangement for last rites of the mortal remains for Dr. Bhpuen Hazarika inside the premises of Guwahati University progresses, thousands of people amass at the Judges Field in Guwahati, Assam to pay their last respects to the bard of Brahmaputra. The state governments of Assam and Arunachal Pradesh have declared Nov 8, 2011, as state mourning to Dr. Hazarika. Arunachal Pradesh remembers this legendary musician for his association with the state that began four decades ago. His early songs like Hamara Arunachal embody the spirit of the land and its people and compositions like 'Kata jawanar mritu hol' referred to the 1962 Chinese aggression. Mourners from Bollywood too have extended their condolences for his unfortunate demise. Popular singer Shaan commented “Bhupenda's humility and simplicity were second to none. He was never in a hurry, always accommodating. He had a childlike gaze. We once had a beer at Kolkata airport. I thought it was really cool. I have lots of warm memories .When we were recording, he would never impose his views. He would patiently guide us through the song. He was always smiling and kept everyone around him comfortable”. India’s melody queen Lata Mangeshkar too remembers Dr. Hazarika with find affection. “I fell in love with Bhupenda's music. Our association continued through decades. He became close to my entire family specially my youngest sister Usha who sang innumerable Assamese songs for him”, she recalled. Kolkata and Pune Film Fraternity too paid their homage to this legendary musician. 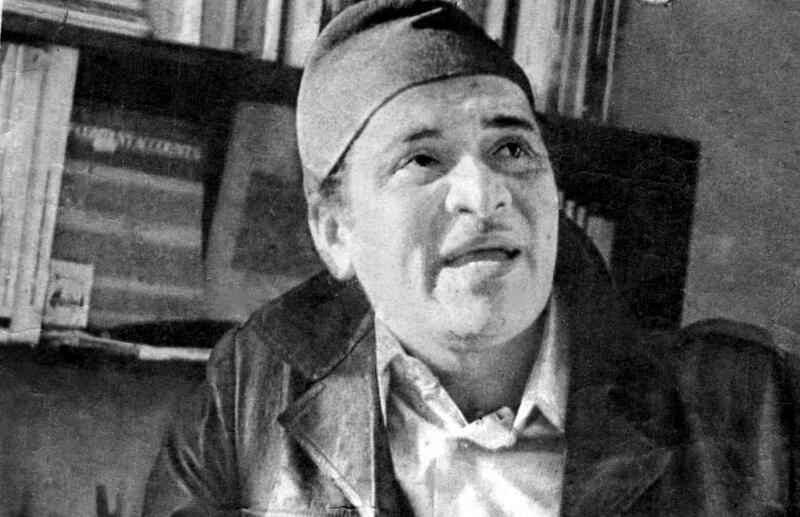 Born in Sadiya, Assam, on 8th Sept, 1926, Dr. Bhupen Hazarika was a noted music director, playwright, actor, journalist, author, lyricist, poet, politician and film-maker of the highest repute. He was known for his crisp baritone voice and flawless diction. He started his music career by writing and singing his first song at the age of 10 and working for the second Assamese film, Indramalati (Dir - Jyoti Prasad Agarwala), in 1939, when he was 12 years old. In his lifetime, Bhupen Hazarika has been associated with noted film directors like painter Maqbool Fida Husain, Sai Paranjype, Lekh Tandon, Kalpana Lajmi and Bimal Dutt. He had directed music for many movies by these directors. Dr. Hazarika produced, directed, composed music and sang for 32 (thirty two) films in Assamese, Hindi and other languages. He was one of India's oldest performing singers who entertained music lovers all over the world for more than seven decades. He represented India in Berlin at the World Conference of Composers who used songs as an instrument in social change. He was given the honour of inaugurating the World Seminar in Congress Hall with his own songs on the liberation of Bangladesh. Dr. Bhupen Hazarika was hospitalized in the Kokilaben Dhirubhai Ambani Hospital and Medical Research Institute in Mumbai in 2011 after he suffered dehydration. He was in ICU for four months and required dialysis due to kidney failure. He was admitted to the intensive care unit on June 30, 2011. He died of multiple organ failure at the age of 85. The Assam government announced a three-day mourning from Nov 6, 2011 and a state holiday on Nov 8, 2011 on his honour. The mortal remains of Dr. Bhupen Hazarika was brought to Guwahati on Monday, Nov 7 and was kept at Guwahati's Judges' Field for two days for the people to pay their last respects. Dr. Hazarika had always been a dreamer and had to struggle his way through life at different points. But his dreams and hard work made him reach the top of the ladder and a legend. 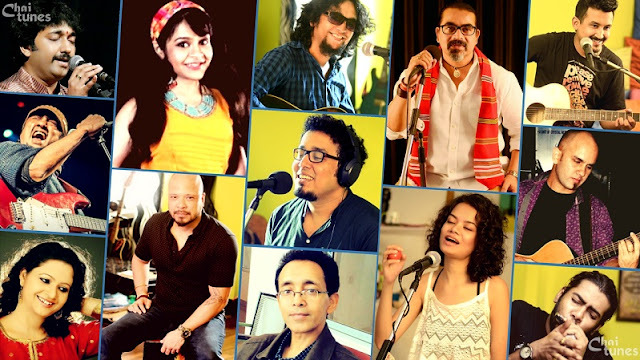 Though Dr. Bhupen Hazarika is no more physically, his music will linger on and give hope and faith to the upcoming musicians to carry on with their dreams. We will miss you Bhupen Da.